Nursing Divisions 9100/9200 are 25 bed high risk cardiology units where you will find many exciting challenges and opportunities for learning. Many of the patients that you will care for require advanced medication infusions and post cardiac procedure care. 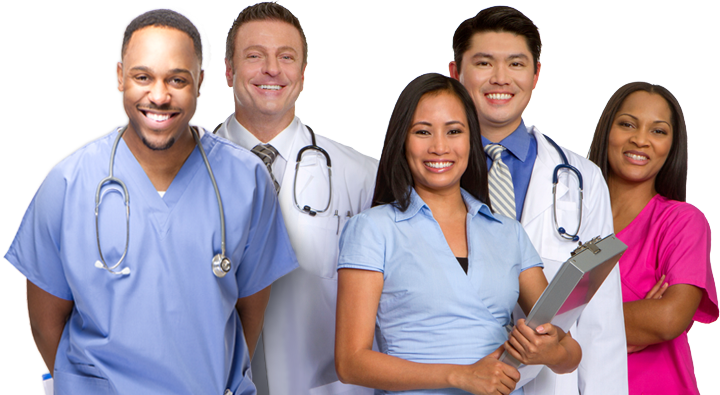 Our team consists of registered nurses, patient/student nurse technicians, and house staff of residents, interns and other medical professionals.